TGIF!! Even better, IT’S A FOUR DAY WEEKEND!! 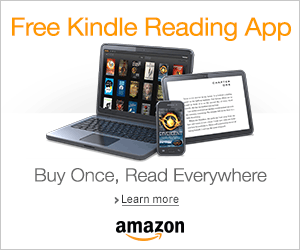 Welcome to Day 5 of this 30-Day Book Challenge. The challenge is simple; for each day there is a statement and you have to choose a book or series that relates to said statement. Let’s begin! 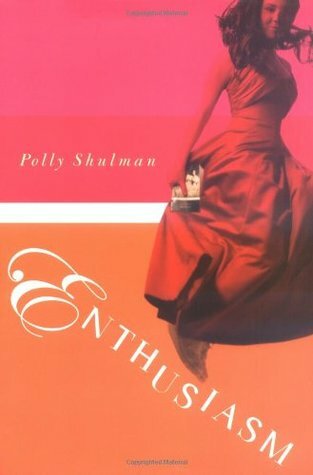 My pick for this challenge is Enthusiasm by Polly Shulman. 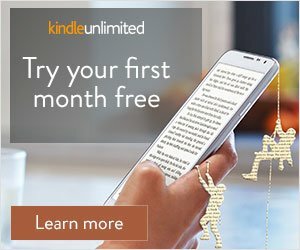 I’ve read this book too many times to count! This book is Jane Austen meets A Midsummer Night’s Dream. It follows our main character Julie Lefkowitz. Julie is very reserved and she is also a “people-pleaser”. She doesn’t like to rock the boat and she is the complete opposite from her best friend, Ashleigh Marie Rossi. Ashleigh is an Enthusiast. She goes through phases were she becomes completely obsessed with something, like a band or a fashion trend. This time, she has become Jane Austen obsessed and declares that this is the year she will find her Mr. Darcy. She comes up with a plan for her and Julie to crash the dance at an all-boys boarding school. With luck, Ashleigh finds her Mr. Darcy. The only problem is that Julie found him first. This book is hilarious. Throughout this book, Julie finds herself in these awkward situations all because her best friend wants to find her Darcy. She and Ashleigh are crashing events, stalking guys, and they even join the school play which leads to more awkward situations. It ends on a happy note and I was laughing until the very end!